Ace Budget 3 is an easy to use personal finance application to help you track your spending and keep to a budget. 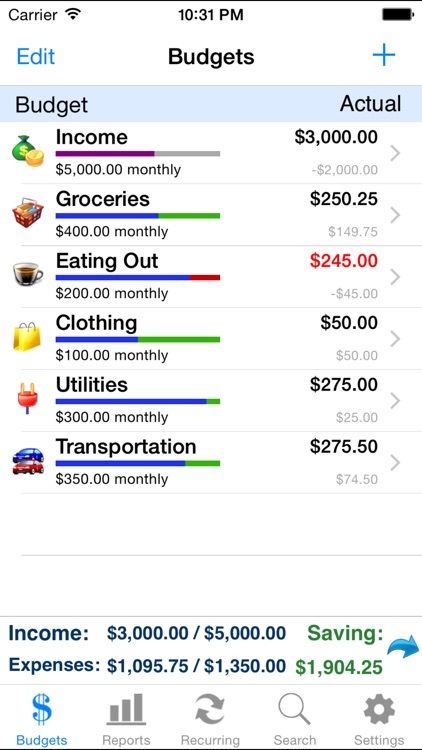 You can create daily, weekly, monthly, semimonthly, quarterly, and yearly budgets. You will be able to schedule recurring transactions, set reminders, view graphs, compare historical data, and much more. Every feature of Ace Budget 3 is designed to be quick, clean, intuitive, and easy to use. - Use Face ID or Touch ID to authenticate and launch the app quicker and more conveniently. 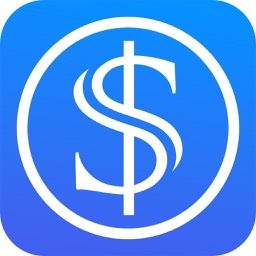 - Sync your data across iPhone, iPad, and iPod Touch devices. 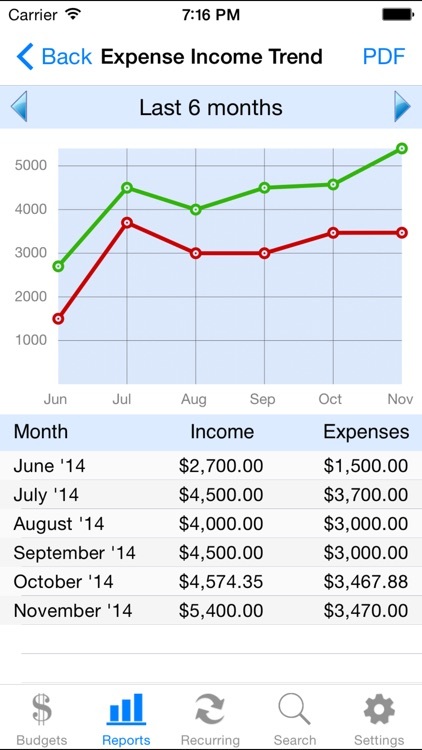 - See your monthly income and expenses through charts and reports. - Create daily, weekly, biweekly, semimonthly, monthly, quarterly, or yearly budget cycles. 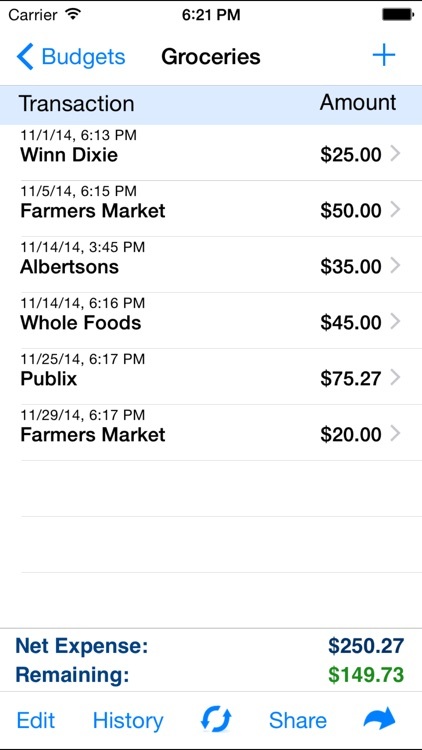 - Set reminders for scheduled transactions to warn you when expenses are due. - Schedule recurring transactions based on the start date and frequency you choose. 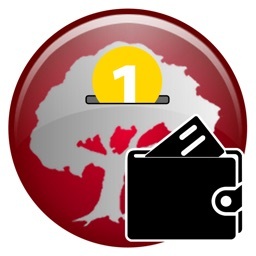 - Create a repeating transaction list for quick selection instead of retyping details. - As you type, a list will show the previously entered descriptions for you to select from to save re-typing. - Quickly search for transactions and edit from the same screen. - At the end each cycle, all information for a budget category is archived and can be easily viewed for comparative purposes. 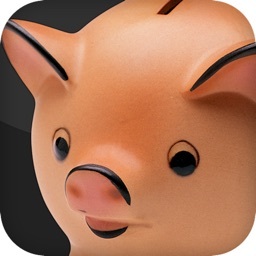 - Move funds from one budget category to another in a single operation. 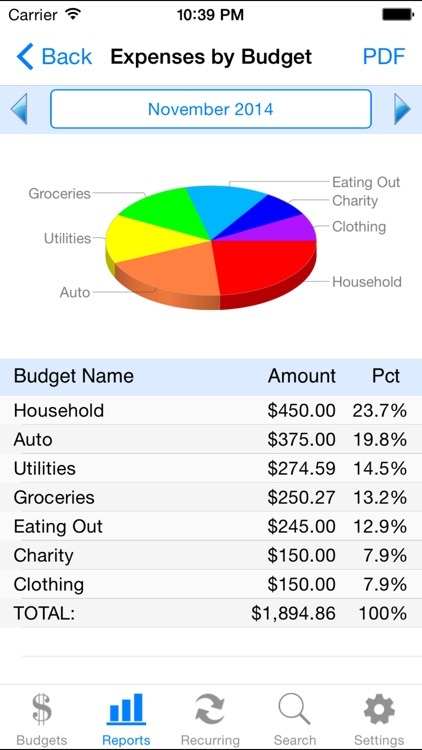 - Export budget data in CSV or HTML format for external viewing. - Configurable settings and themes to customize the application based on your preferences. 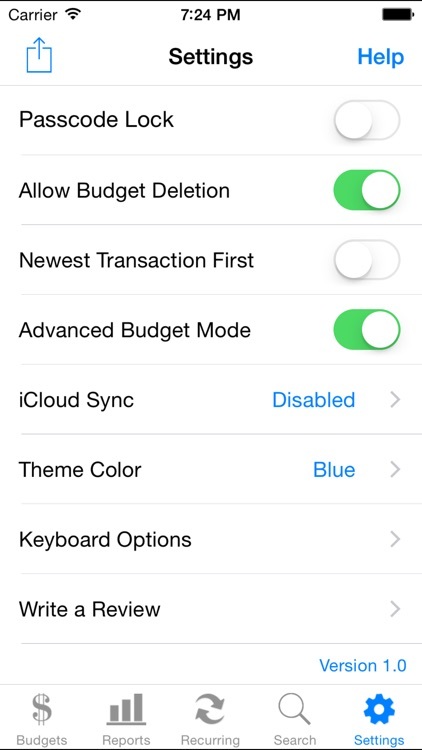 - Prevents accidental deletion of all the transactions under a budget category. - Sort transactions based on your preference either ASC or DESC order by date. 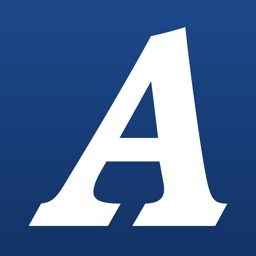 - You can backup and restore via Dropbox, email, or iTunes file sharing. 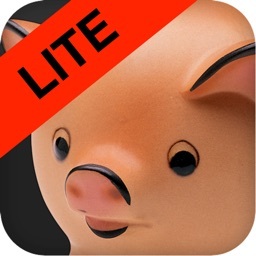 - Please download the Ace Budget 3 Lite version to try before you buy.